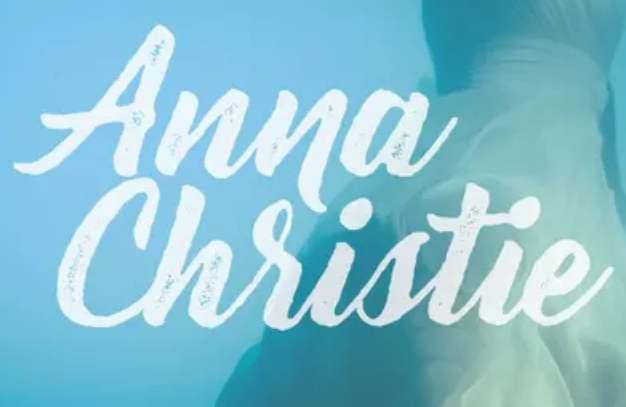 Later this week The Lyric Stage Company in the Back Bay will open their new show, Anna Christie. The Pulitzer Prize winning play by Eugene O’Neill still has tickets available, but the show which opens on Friday, April 6 will close on May 6 so get your tickets while they remain available. Tickets to the show are $55 each. This entry was posted in Theater and tagged BosGuy, Boston Guy, Theater. Bookmark the permalink.